A federal court has ruled that Parks Canada can consider new developments in national parks, even if they go against management plans. That means a proposal to set up overnight tent cabins at Jasper National Park's iconic Maligne Lake can proceed to the next step. 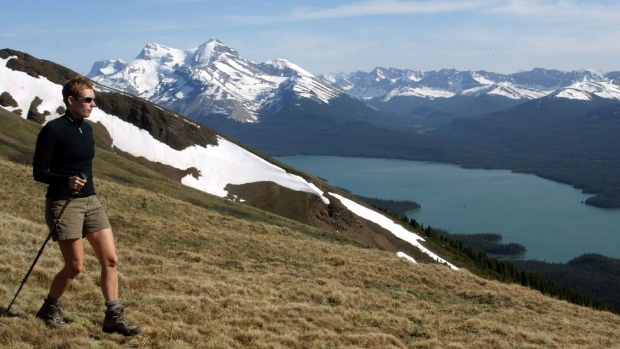 Environmentalists oppose the cabins, saying they would damage caribou and grizzly habitat. The cabins would also break a rule against allowing new overnight accommodation outside townsites. Parks Canada hasn't yet approved the proposal, but decided in 2014 that it would at least listen to plans from the developer. The developer has run day-use services at the much-loved lake for decades.